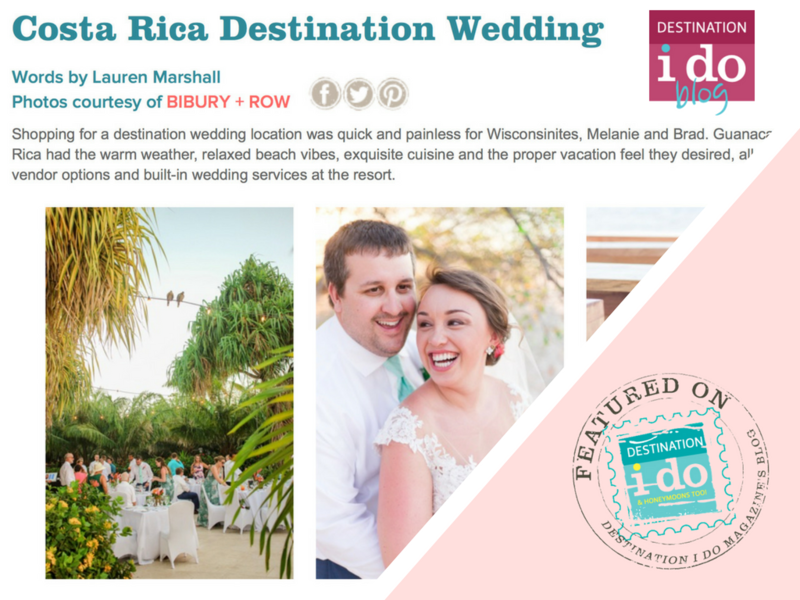 If you’ve followed my news from the other week, you may have seen that Melanie & Brad’s tropical destination wedding in Costa Rica was featured on Destination I Do Magazine’s blog! There was a lot of happy dancing going on at our place, as I’ve been following this magazine for ages and was pretty psyched to be featured (kind of a “pinch me” moment!). 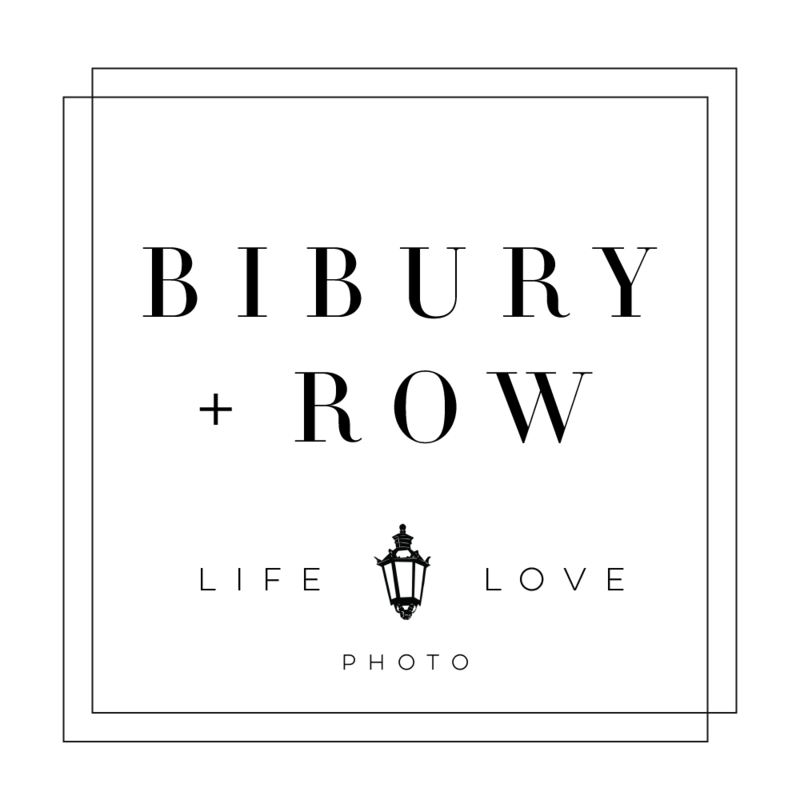 If you haven’t read it yet, you can visit their blog here to read the whole thing. 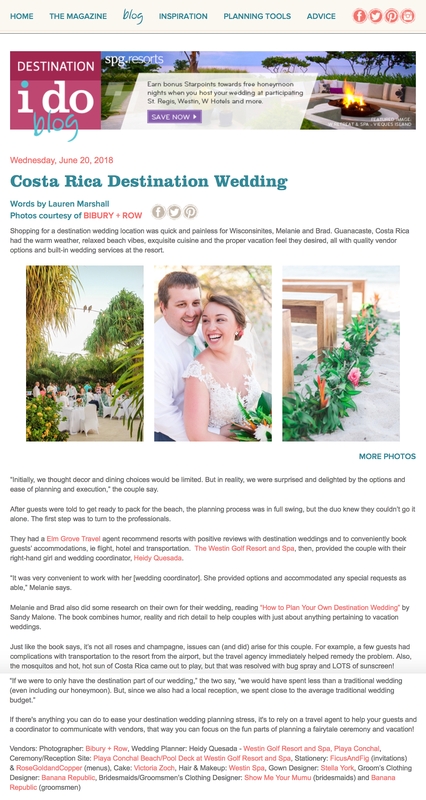 My bride Melanie discusses all the highlights of planning a destination wedding, how she and Brad knew it was the right option for them, and even a few initial worries that they were able to overcome. It’s so great hearing her perspective on planning a whole wedding from thousands of miles away! Go read it if you haven’t yet, and re-live the gorgeousness by scrolling through the photo gallery!